Collaborative Law (Family Law) - Shapiro, Blasi, Wasserman & Hermann, P.A. 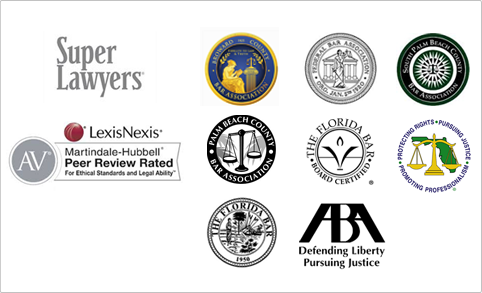 Jeffrey P. Wasserman is proud to be a Collaborative Lawyer in the evolving field of family law. He has been involved with Collaborative Law for the past few years, having handled several Collaborative Law cases reaching excellent outcomes through the Collaborative Law Process. He continues to attend advanced training in the practice to stay on the cutting edge of this field as a highly effective Collaborative Law practitioner. Now that the Collaborative Law Statute has been enacted, effective July 1, 2017, by virtue of the passage of the Rules by the Supreme Court, it is anticipated that Collaborative Law will become more popular in the Family Law arena as being the best alternative to litigation. It saves time and money, but most importantly, it maintains a better cohesiveness for the family. The Collaborative Process provides families with the ability to move on from a divorce more intact than it would be after hotly contested litigation. Because both parties are integral to the process, both sides have a voice at the table in order to reach a fair and equitable resolution in a constructive fashion. Jeff will be pleased to provide a free consultation to explain the Collaborative Law Process and to explore whether Collaborative Law is right for you.